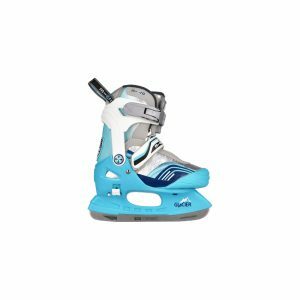 The all new AURORA Ice skate is for beginners. It is size adjustable making this perfect for fast growing kids. Featuring a very modern look with a strong shell offering more support and durability. This ice skate has a very snug fit for more control and a comfortable glide on ice. 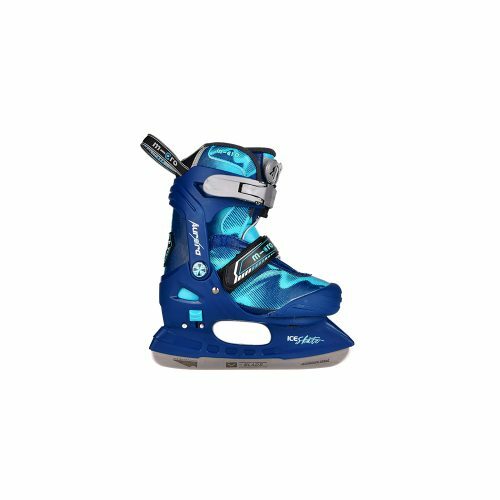 The easy lace up system makes putting on these skates a breeze.